Afetr a long time with no post related to Python, I am back. 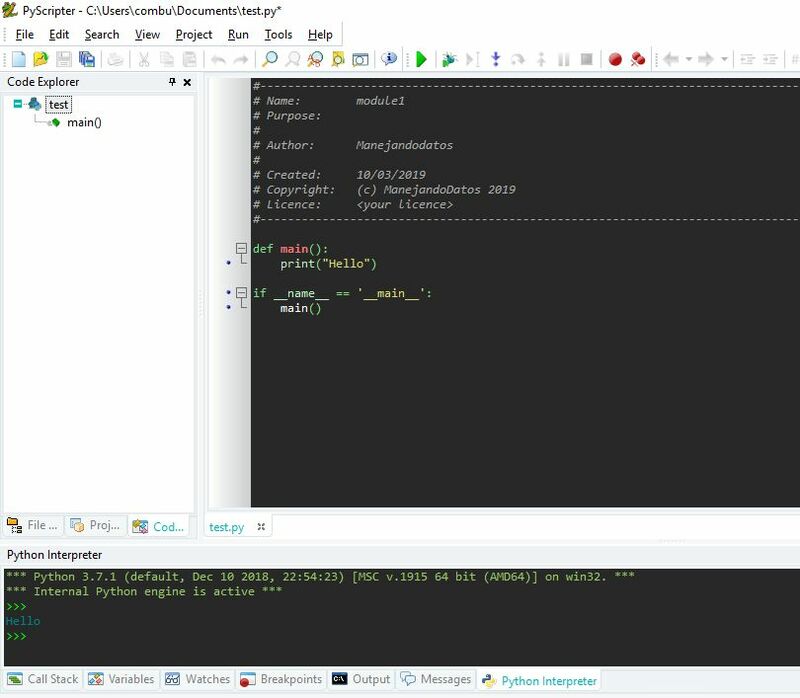 Now it is turn to go back with the PyScripter IDE and Anaconda3, a Python’s distribution. A few weeks ago, I come back to work with this IDE that I really like a lot because, for some time, I moved to PyScharm. One issue I suffer since quite a lot, when I work with Anaconda 3 was the error that PyScripter could not load a Python engine. Trying to solve this issue, I search for some advices, but it was in Pyscripter FAQ the place where I got an idea about how to solve it. 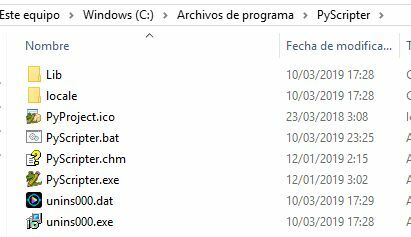 thanks to this little script, there is no more action to take, and there is no need to re-execute the .bat file anymore, because Python is already registered. Fortunately, PyScripter has evolved from the first version of this blog, the 2.6, back in 2013, and now you have several issues available, and most importantly, be able to work with the latest versions of Python because with Python 2, has always worked wonders. Everything is ready to program! !